The Saint Vincent Equestrian Club is a advised by the chair of the Education Department, Dr. Veronica Ent. Students can participate in the equestrian club with little or no experience with horses. Students with experience are also welcome. 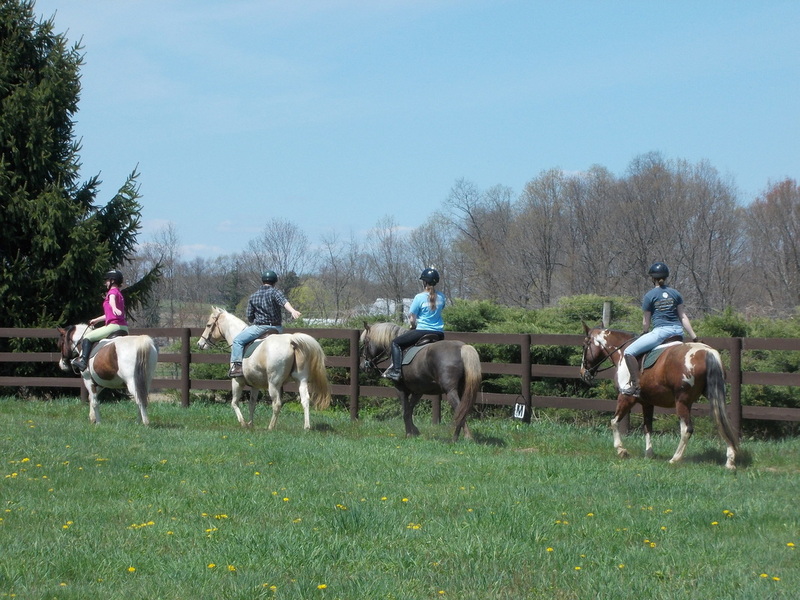 The club offers seasonal riding lessons for all levels. In addition to lessons, many events and services are provided by the club members. Students that desire riding in competition can also participate in the Intercollegiate Horse Show Association. Riders at all levels can join the showing team and compete regularly. As an outreach of the club, the equestrian members assist with giving riding lessons to students attending the transition program. These students have learning disabilities and participate in the Bearcat B.E.S.T. program to become able to join the workforce. Please join the club and volunteer! The club members participate in several services needed by the college. The club offers to help local horse professionals and organizations, provides animals for the college's petting zoo, events for sports friendship day, pony rides at homecoming, and much more.